JHG Financial Advisors, LLC. was founded with the goal of assisting our clients in every aspect of their financial lives . . .
Our staff consists of experienced professionals with a “hands on” approach to financial guidance. Not only will you find our team members knowledgeable . . .
Our company is based on the principle that education and understanding of your current financial situation is vital to successfully make prudent decisions concerning your future . . . Devising an estate plan plays a vital role in securing your family’s financial future. No matter what your age, retirement planning is an essential part of your overall financial road-map. What would happen to your family, as well as your financial objectives, if something unexpected happened to you, your spouse or your partner? 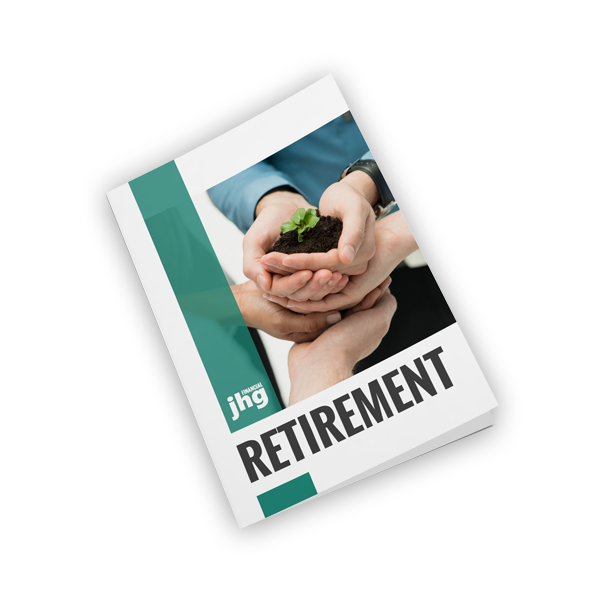 JHG Financial Advisors was founded on the principle that an in-depth, hands-on understanding of your current financial situation is vital to helping you make well-informed decisions about your financial future. We strive to simplify the decision-making process, paring down the many choices of investment products to those that fit your financial objectives, your time horizon and your tolerance for risk as measured against your short and long-term goals. 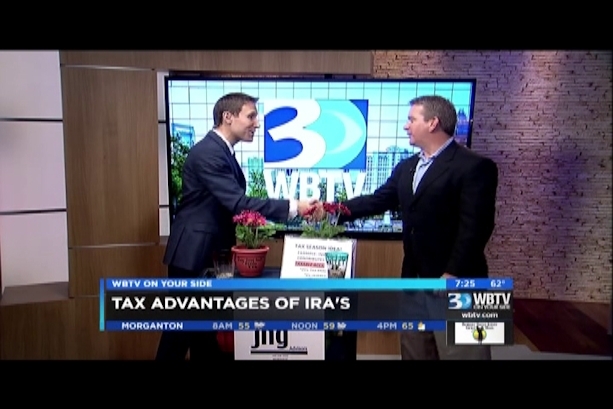 As Charlotte’s premier financial advisor, JHG Financial Advisors is setting the standard in providing comprehensive wealth management and investment advice. As we see it, JHG Financial Advisors’s primary role is to protect your financial blind sides. We provide our clients with an unbiased resource that can offer you advice based solely on your needs and goals. We are able to give you guidance that is truly objective, unencumbered by any potential conflicts of interest. We have no proprietary investment products to recommend and no vested interest in promoting a particular product or service. Our only interest is that your investment program meets your financial objectives and covers your financial blind sides. A brief retirement planning guide that will introduce you to some key concepts and tools to ensuring a retirement that is comfortable, purposeful, fruitful and happy.